Bailee Smith, Miss South Carolina Pre-Teen danced for the Cancer Association. Bailee Smith, Miss South Carolina Pre-Teen danced for the Cancer Association. 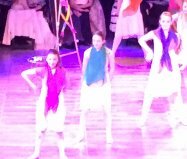 Bailee participated in Dancing with the Spartanburg Stars. Hundreds of thousands of dollars were raised for the Cancer Association for Spartanburg and Cherokee Counties. Author Matt LevertonPosted on April 2, 2015 March 30, 2016 Categories Community Service, pictures, Pre-Teen, Royalty, south carolinaTags association, bailee, cancer, carolina, for, nam, namiss, pageant, pageants, pre, queen, smith, south, teen, volunteeredLeave a comment on Bailee Smith, Miss South Carolina Pre-Teen danced for the Cancer Association. Georgia Jr. Pre-Teen Queen Gabriela Norwood helped at Dekalb Medical Center. 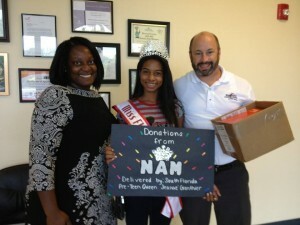 National American Miss Georgia Jr. Pre-Teen Queen, Gabriela Norwood, helped at Dekalb Medical Center. They held a Cancer Awareness Day. 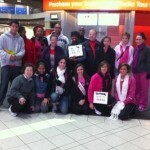 This was a day for them to bring awareness to different cancers and they also did cancer screenings that day. Gabriela was a big help and enjoyed lending a hand! Author Matt LevertonPosted on February 26, 2015 Categories Community Service, Georgia, Jr. Pre-Teen, pictures, RoyaltyTags at, awareness, cancer, center, day, dekalb, gabriela, Georgia, jr, medical, nam, namiss, norwood, pageant, pageants, pre, queen, teen, workedLeave a comment on Georgia Jr. Pre-Teen Queen Gabriela Norwood helped at Dekalb Medical Center. 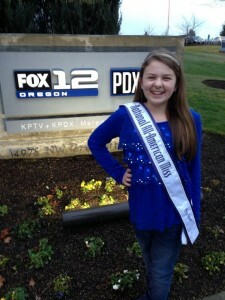 National All-American Miss Pre-Teen Sophia Takla raised over $1000 for The Children’s Cancer Association. 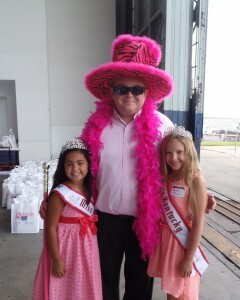 National All-American Miss Pre-Teen Queen Sophia Takla raised over $1000 for The Children’s Cancer Association. 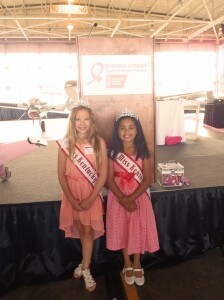 National All-American Miss Pre-Teen Sophia Takla raised over $1000 for The Children’s Cancer Association. 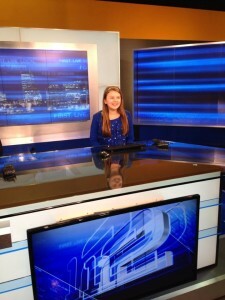 Sophia was honored as a top child fund raiser Feb. 13th at Portland’s Fox 12 News Studios! Author Matt LevertonPosted on July 24, 2014 March 31, 2016 Categories Community Service, National Queen, oregon, pictures, RoyaltyTags all, american, association, cancer, children's, money, nam, namiss, national, pageant, pre, queen, raised, sophia, takla, teenLeave a comment on National All-American Miss Pre-Teen Sophia Takla raised over $1000 for The Children’s Cancer Association. 2013 South Florida Pre-Teen Queen Jeanae Ganthier walked for Making Strides Breast Cancer Walk and donated supplies at Renaissance Charter. 2013 South Florida Pre-Teen Queen Jeanae Ganthier walked for Making Strides Breast Cancer Walk and donated supplies to her middle school, Renaissance Charter at Coral Springs. Author Matt LevertonPosted on May 17, 2014 May 17, 2014 Categories Community Service, pictures, Royalty, South FloridaTags breast, cancer, donates, florida, for, ganthier, jeanae, nam, namiss, pageant, pageants, pre, queen, school, supplies, teen, walksLeave a comment on 2013 South Florida Pre-Teen Queen Jeanae Ganthier walked for Making Strides Breast Cancer Walk and donated supplies at Renaissance Charter. 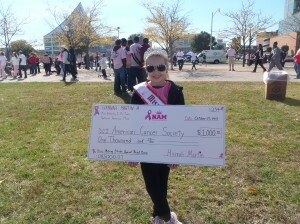 Hannah Martin, Miss Kentucky Junior Pre-teen, raised $1,000 for Making Strides Against Breast Cancer. Hannah Martin, National American Miss Kentucky Junior Pre-teen Queen, raised $1,000 for Making Strides Against Breast Cancer. Author Matt LevertonPosted on April 23, 2014 March 31, 2016 Categories Community Service, kentucky, pictures, RoyaltyTags breast, cancer, for, hannah, jr, kentucky, martin, money, nam, namiss, pageant, pageants, pre, queen, raises, teenLeave a comment on Hannah Martin, Miss Kentucky Junior Pre-teen, raised $1,000 for Making Strides Against Breast Cancer. Miss Kentucky Jr. Pre-Teen and Princess met with Senator Mitch McConnell and volunteer at the Kentucky Breast Cancer Awareness Walk. 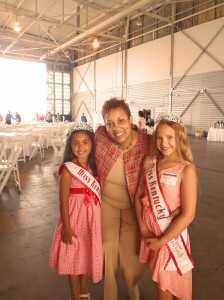 National American Miss Kentucky Jr. Pre-Teen Queen and Princess Queen met with Senator Mitch McConnell and volunteer at the Kentucky Breast Cancer Awareness Walk. Miss Kentucky Jr. Pre-Teen and Princess met with Senator Mitch McConnell and volunteer at the Kentucky Breast Cancer Awareness Walk. 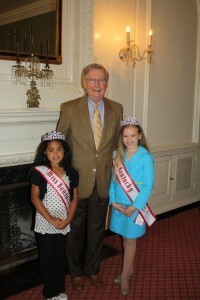 Aanayiah Burnett, Kentucky Princess Queen, and Hannah Martin, Kentucky Jr. Pre-Teen Queen, met with Senator Mitch McConnell to discuss issues concerning youth today. 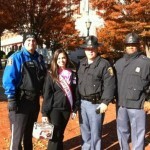 They then were on hand to kick off the Kentucky Breast Cancer Awareness walk. 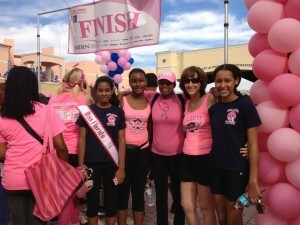 They met Dawne Gee, local news anchor for WAVE TV, she was on hand to encourage everyone to make a difference. The girls had a great time and enjoyed these two events. Author Matt LevertonPosted on February 22, 2014 March 31, 2016 Categories Community Service, kentucky, pictures, RoyaltyTags aanayiah, at, awareness, breast, Burnett, cancer, hannah, jr, kentucky, martin, mcconnell, meet, mitch, nam, namiss, pageant, pageants, pre, princess, queen, senator, teen, volunteer, walkLeave a comment on Miss Kentucky Jr. Pre-Teen and Princess met with Senator Mitch McConnell and volunteer at the Kentucky Breast Cancer Awareness Walk. Jennifer Mullins National American Miss Georgia walks for Breast Cancer. 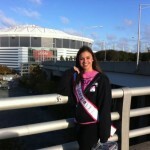 Jennifer Mullins, National American Miss Georgia, walks a 5K for Breast Cancer with the American Cancer Association. It was so cold but well worth it! 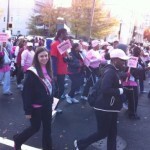 Jennifer really enjoyed walking and making strides for breast cancer research. She had a great time! Author Matt LevertonPosted on December 31, 2011 Categories Community Service, Georgia, pictures, RoyaltyTags breast, cancer, for, jennifer, mullins, nam, namiss, pageant, pageants, research, walksLeave a comment on Jennifer Mullins National American Miss Georgia walks for Breast Cancer.